Romans 14:1-12 — Christians everywhere acknowledge the supreme authority of Scripture in all matters of faith and practice. 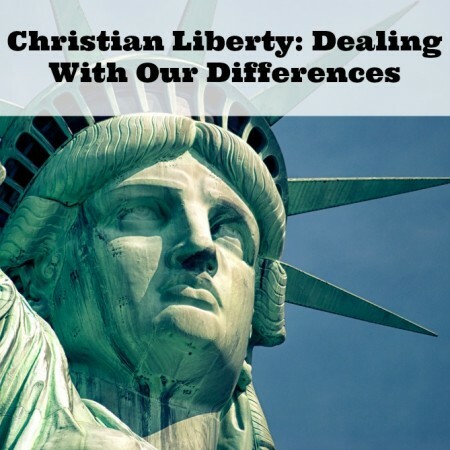 Christians also acknowledge the sufficiency of Scripture, so what then are “matters of conscience?” This is an important question when it comes to understanding our Christian liberty. In this sermon we consider how exactly the Bible applies to our lives and from there we work towards a useful Biblical definition.